There are certain cars throughout history whose looks age far more gracefully than others. One of those happens to be the E24 6 Series, the original 6er. With that long, shark nose, short rear deck, skinny pillars and a largely pronounce Hofmeister Kink, the E24 still manages to charm you, thirty nine years later. What was a replacement for the 30CS/i in 1976, the E24 6 Series managed to give high performance straight six engines in a gorgeous, two-seater package to make the ultimate Grand Tourer of the time. In 1976 there were two options available for the 6 Series, there was the 630CS (CS stood for Coupe Sport) and the 633CSi. The 630CS used a 3.0 liter, carbureted straight six engine, while the 633CSi used a, far more powerful, 3.3 liter, fuel injected straight six. Both engines were paired either to a 5-Speed manual or 4-Speed automatic. A larger, more powerful engine wasn’t the only upgrade the 633CSi had over the 630CS. 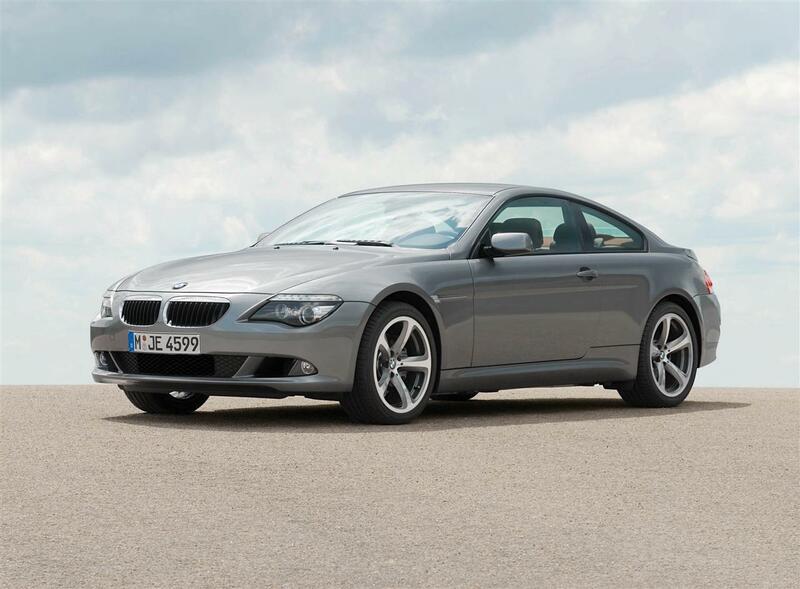 A very innovative, for the time, Check Control system was developed for the 6 Series. This CC system would allow drivers to check for oil level or brake fluid levels at the push of a “Test” button. It could also report problems, such as brake linings being low. It was also one of the first cars to have an onboard computer and service interval indicators. This was very innovative and rare in its time. In 1978, the top-of-the-range 635CSi debuted, as did the entry level 628CSi. Both were fuel injected, as indicated by the “i”. 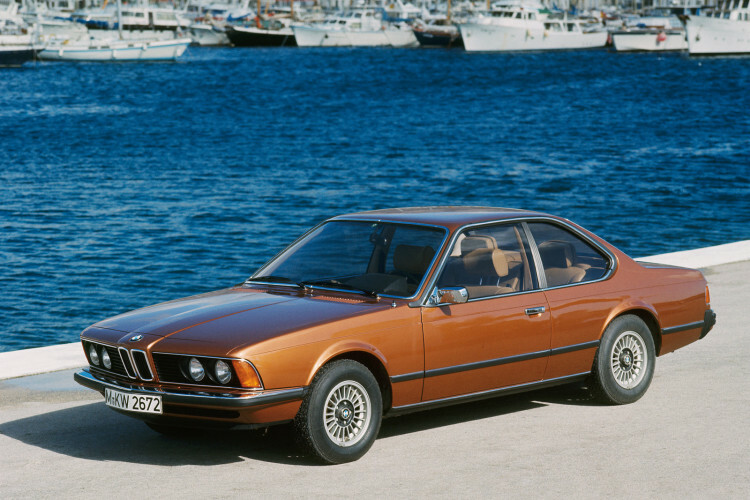 However, the big news came at the Frankfurt Auto Show in 1983, when BMW pulled the wrapping off of the M635CSi (which seems where BMW’s alphabet soup naming system started). The M635CSi (dubbed M6 in America) was a revelation for the time. Using the legendary M1’s 3.5 liter straight-six engine, the M635CSi produced 286 hp and could hit 60 mph in the low six seconds. It was only available with a 5-Speed manual, had stiffer Bilstein shocks, larger ventilated disc brakes and a limited-slip differential as standard. 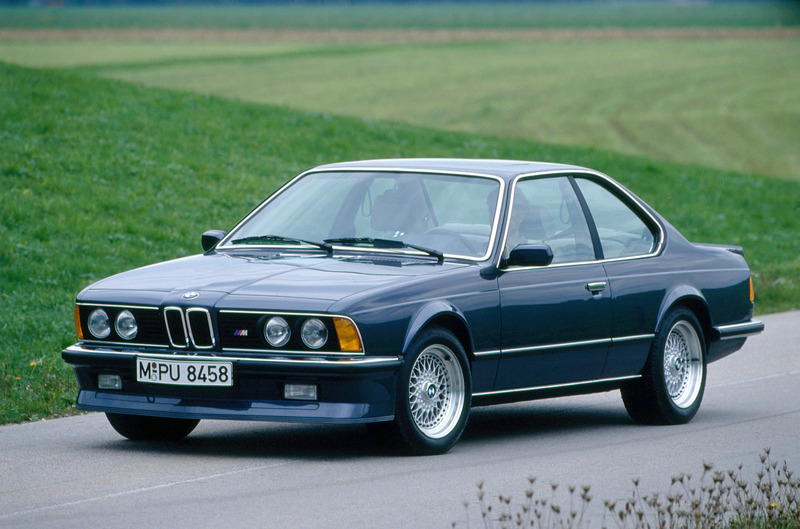 With that glorious engine, limited-slip differential and those gorgeous looks, the E24 M6 cemented itself into history as one of the better Grand Tourers of all time. It just such a romantic car. From the looks to the interior to the wail of that straight-six engine, the M6 was a Grand Tourer in the truest sense of the term. It also spawned two other successors, although it took quite some time for them to do so. The E63 6 Series which debuted in 2005, a product of the always controversial, Chris Bangle, was another hit for BMW. With the same sort of good looks, such as the long hood, low beltline and short rear deck, the E63 was able to capture some of the magic of the original. The M6 turned out to be quite the monster as well. Using the 5.0 liter V10 screamer under the hood, paired to either a 7-Speed SMG or 6-Speed manual, the M6 could rocket to 60 mph in 4.4 seconds and onward to a limited 155 mph. While the E63 wasn’t as pretty as the original, it still managed to capture some of that Grand Touring spirit that the original had. 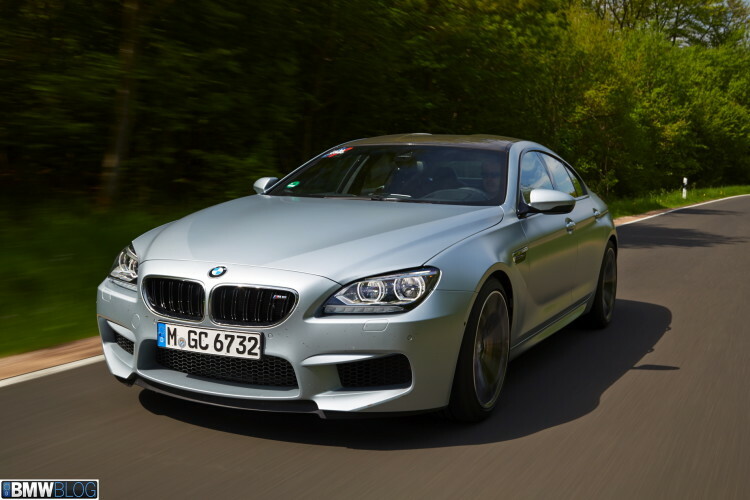 The next model came in 2012, the F12/13 M6 and M6 Gran Coupe. While the newest and current 6 Series is an absolute stunner, in terms of looks, the big news is the Gran Coupe. The Coupe is a fantastic car, utilizing a twin-turbo 4.4 liter V8 making 560 hp and able to hit 60 mph in a rapid 4.2 seconds and on to hit its 155 mph limited top speed. 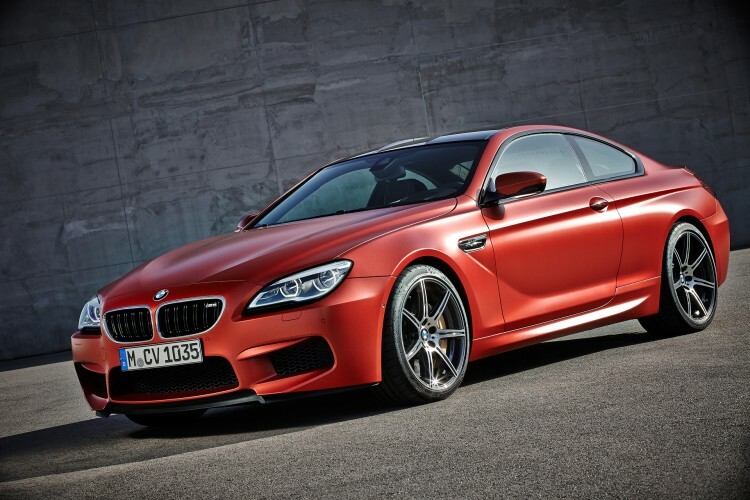 However, the M6 Gran Coupe stole all of the headlines. Debuting in 2013, the Gran Coupe is a four-door “coupe” version of the two-door M6. While almost identical, mechanically, the Gran Coupe stands out because of its staggering good looks. A few other car companies (Porsche, Aston Martin, Mercedes, Audi) tried making “four-door coupes”, but it’s the Gran Coupe that looks the best. And despite having four doors, I think the Gran Coupe captures the spirit of the original quite well. It still does the same job; carries it passengers in a perfect blend of speed, comfort and style. 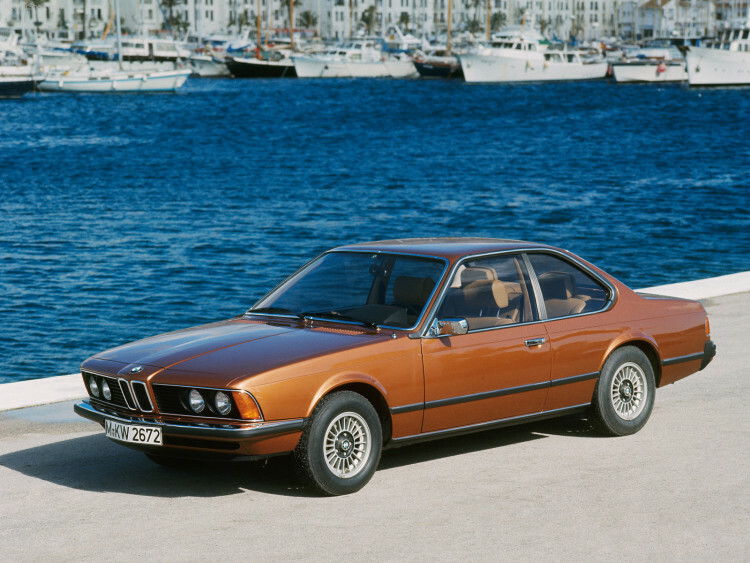 The 6 Series debuted 39 years ago, yet it’s still touching the hearts of enthusiasts. While the original is still the icon, the modern versions capture its essence perfectly. They may be modern and have far more modern electronics, but like a good family lineage, the DNA of the original is still apparent. The 6 Series is one of the better Grand Tourers ever made, regardless of which one you pick.